Superhero families... who'd have them? 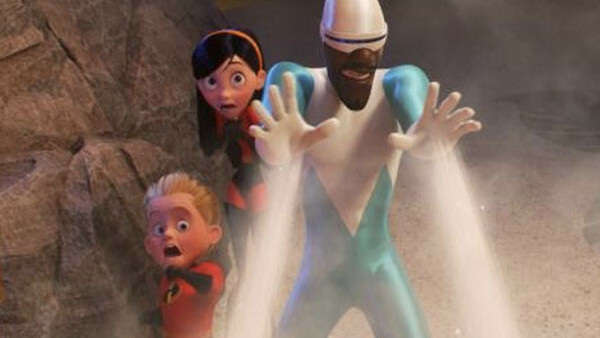 When Brad Bird cast Samuel L. Jackson as Frozone in The Incredibles, he was not yet the link between all the Marvel films. Then Jackson played Nick Fury in the post-credits scene of Iron Man and began the process of uniting The Avengers. Now Jackson returns for Incredibles II after Avengers: Infinity War. Jackson had a front row seat to the MCU and has marveled at how it’s grown. Now Marvel is not the only game in town, but Jackson is confident he chose the right team. Marvel seems to have a clearer vision for connecting different solo movies into a combined universe. Incredibles II director himself questioned all this Avengers talk at an Incredibles event. 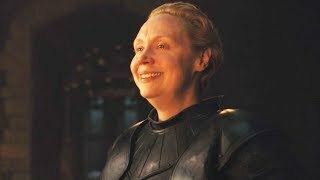 “How did this turn into an Avengers conference?” Bird asked. Incredibles II is in theatres in the US on June 15th and later on July 13th in the UK. Fred Topel has been an entertainment journalist since 1999. He interviews all the stars and creators of film and television from his home base in Los Angeles. You've also seen Fred's work on Rotten Tomatoes, /Film, We Live Entertainment, CraveOnline, Monsters and Critics, Nerd Report, Showbiz Junkies and many more.